We’re always trying to find new ways at VistaBee to keep our agents and realtors ahead of the pack, and we’re excited to introduce our new Virtual Reality Video. Featuring immersive 360 degree video in super high 4k resolution, we believe this is an innovative way to showcase homes which gives agents and realtors a way to stand out from the crowd. 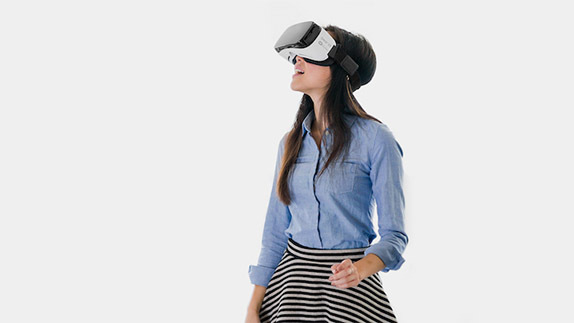 Viewers can wear a virtual reality headset like Google Cardboard, Samsung VR, Oculus or simply use their mouse to view the 360 video on a regular browser. The video can be presenter led, or simply take the viewer through the home as a moving tour. We also offer 360 drone video, allowing the user to fly through the landscape in virtual reality. Our new VistaBee Virtual Reality Video™ is compatible with all major MLS, and property websites including Zillow, Realtor, MLS, Rightmove and Zoopla. If you’d like to find out more, drop us an email at info@vistabee.com, or call us on the number below.